Marketing the book is something that June also finds very challenging. “With the proliferation of self-published books, it’s very difficult for any one book to get noticed,” says June. “And, without the resources of a publisher, marketing felt overwhelming.” To help her get noticed, she hired Farrow PR for marketing and publicity support and has already had many interviews and article placements. Despite her concerns about promoting the book, June has been successful in obtaining a major celebrity endorsement from Ken Duke, a professional golfer who has Scoliosis. June and Ken will do events together at children’s hospitals and medical schools. 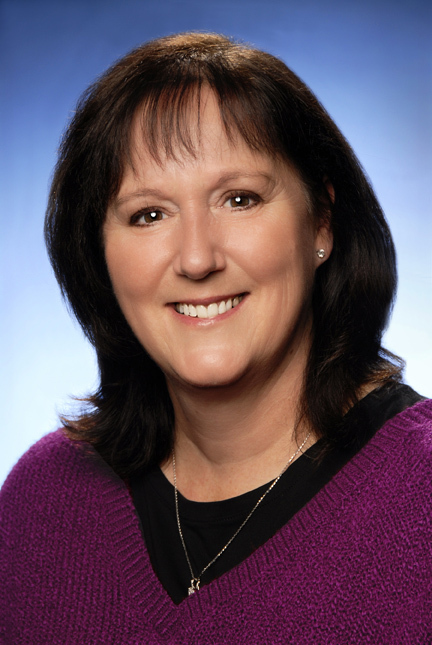 She is working with several Scoliosis-oriented organizations to produce customized versions of the book for their own use, and she has also obtained the endorsement of The CLEAR Scoliosis Institute. 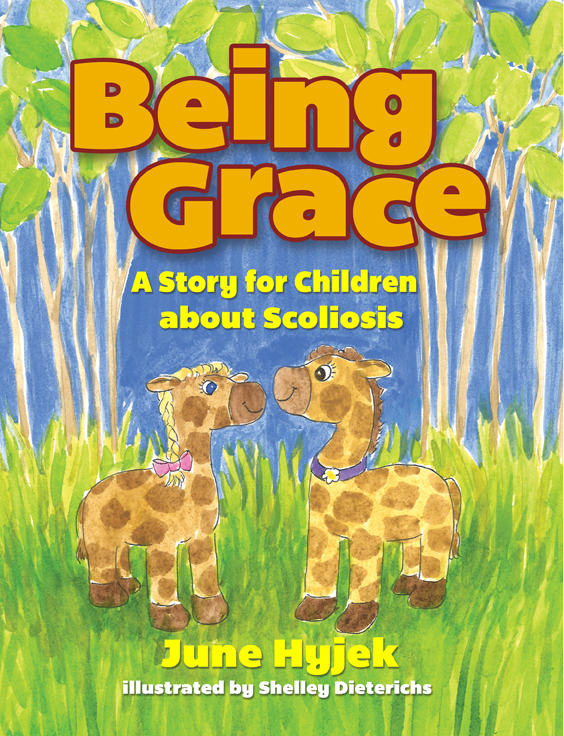 June recognizes that marketing herself is part and parcel of marketing the book, and she is looking for opportunities to speak about Scoliosis at schools, conferences, and other educational venues. Thanks to June’s hard work, Being Grace is currently sold at many retailers, including Amazon and Books-a-Million. She says they are in the beginning stages of promoting the book, and it will soon be available in several independent bookstores and local Barnes & Noble stores in North Carolina, Connecticut, and Florida. June printed books using both print-on-demand (POD) and offset printing. Online and bookstore orders are filled using POD, while offset books will be used for large volume fulfillment to organizations, along with school and library visits, back-of-the-room sales, and other marketing events. “I get the convenience of POD for one-up orders, without warehousing expenses until the sales volume increases, but I get the lower unit price for large volume sales,” states June. When asked if she has any parting thoughts to share with authors, June says, “Going through the self-publishing process can be scary. It feels like the money is going out long before you see any money coming in. But you’re banking on you.” She advises authors to hire the best professionals and have a high-quality product, both interior layout and cover. “Don’t hire your friend who draws; friends don’t necessarily know the science behind designing a cover.” June warns authors to avoid template covers. “That’s like two women showing up at a party wearing the same dress!” laughs June.